There are three ways to manage the data stewards in your organization. You can assign people to be data stewards, identify people as data stewards and you can recognize people as data stewards. The approach you select to associating people with their stewardship role may dictate how your data governance program is perceived by your organization. 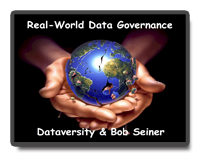 Join Bob Seiner for this month’s installment of the Real-World Data Governance webinar series where he will be sharing three unique approaches to managing data stewards in your organization. Each approach brings with it benefits as well as challenges that must be addressed while planning a data governance program. Join us to learn how the approaches differ. By registering for this or any DATAVERSITY® event, as applicable by local privacy laws, you agree to receive e-mail notifications from DATAVERSITY, official webinar sponsors, and official webinar partners. Just click the “unsubscribe” or "Manage Your Email Subscriptions" link in any e-mail to unsubscribe. 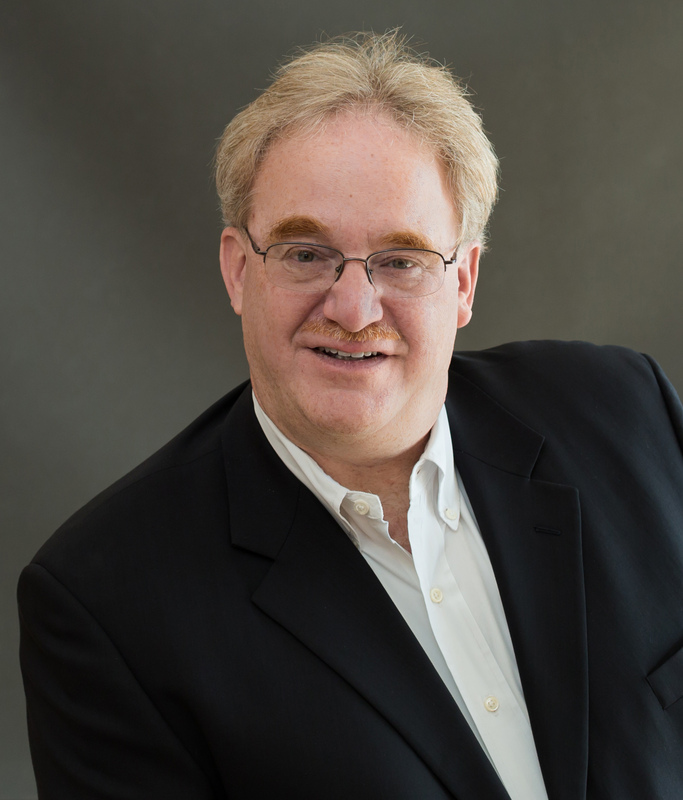 Copyright © 2011-2018 DATAVERSITY Education, LLC . All Rights Reserved.